An eye for the unusual, a passion to explore avenues less travelled, and the desire to create images that resonate with emotion, are what drives this South African photographer. Justin Dingwall is a succesful commercial photographer and contemporary artist. Having exhibited both locally and internationally. “I do what I do for the love of new experiences. My imagery is not bound by language or culture. I want my work to speack for itself and for people to interpret it in their own way. I want people to be affected by my images… As long as someone is felling somthing, I am achieving my goals” Explain Justin Dingwall. Recently Justin Collaborated with South African model Mootapha Saidi on series of images that speak to themes of perspective and of perception. 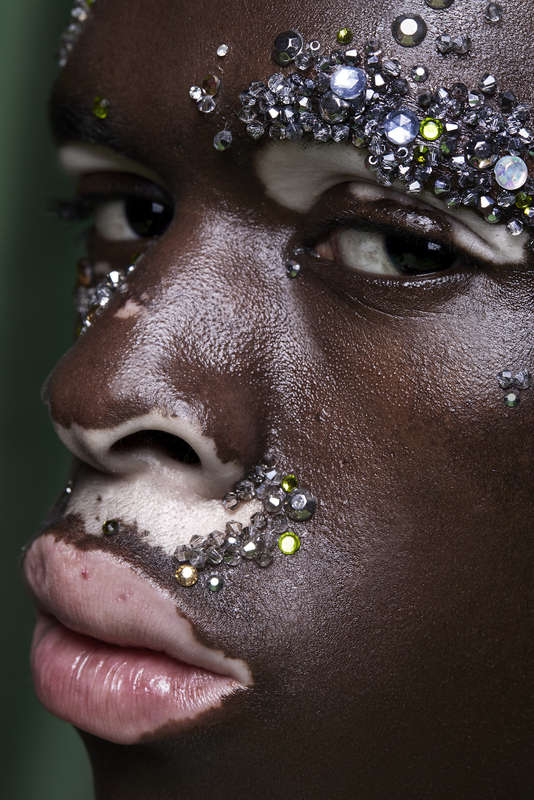 ” A seat at the Table ” was informed by Saidi’s experiences living with the skin condition vitiligo, in addition to conversations between the photograher and model. 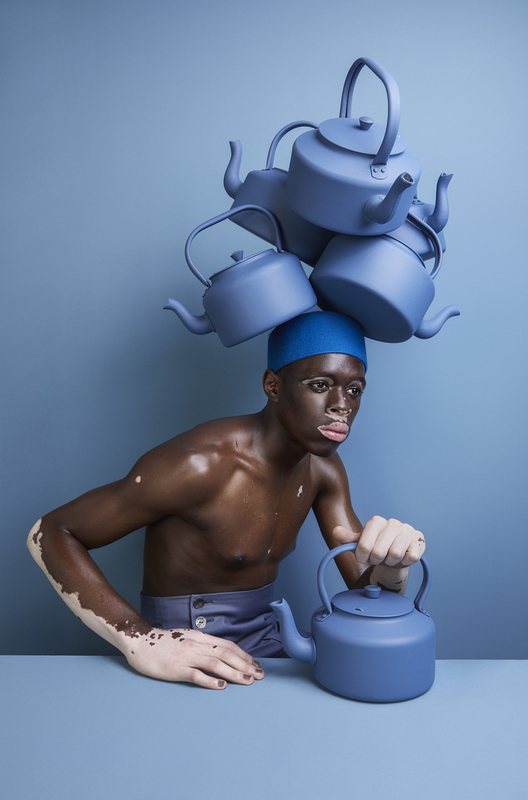 Taken at face value, the images showcase a man with missing skin pigment, but as the South Africa based photographer explained, the ideas and symbolism are more than skin deep.